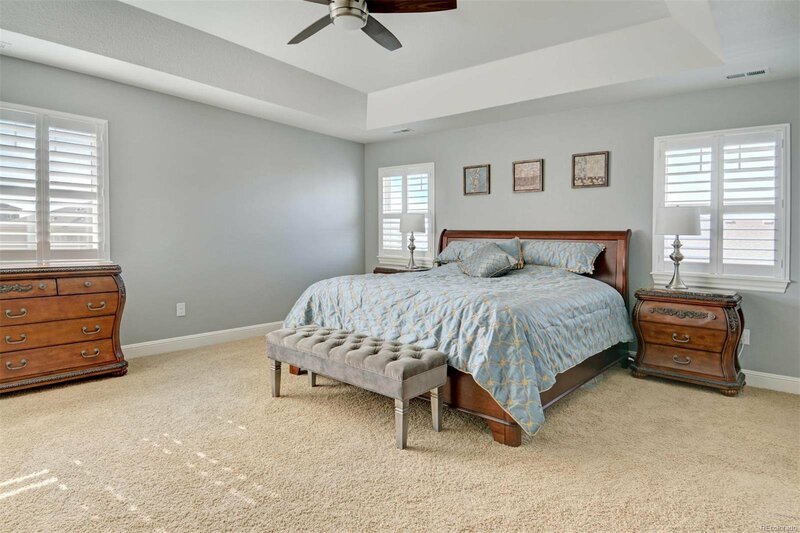 Spectacular home in Silverleaf! 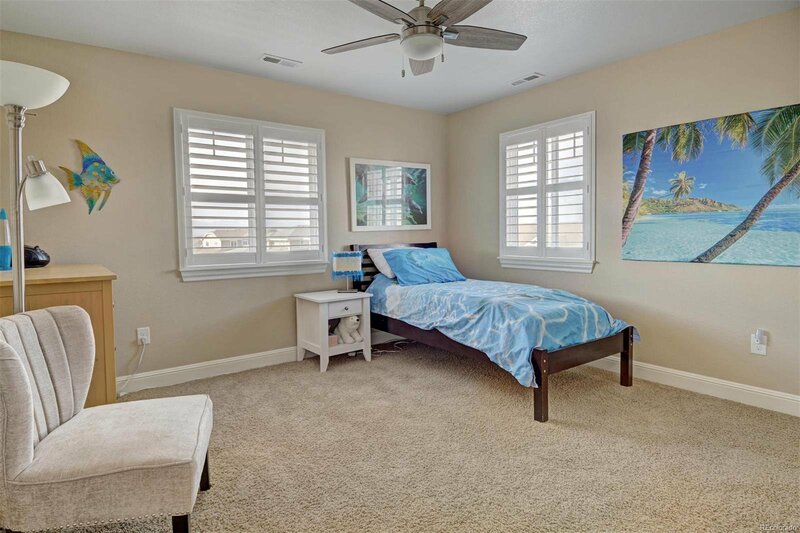 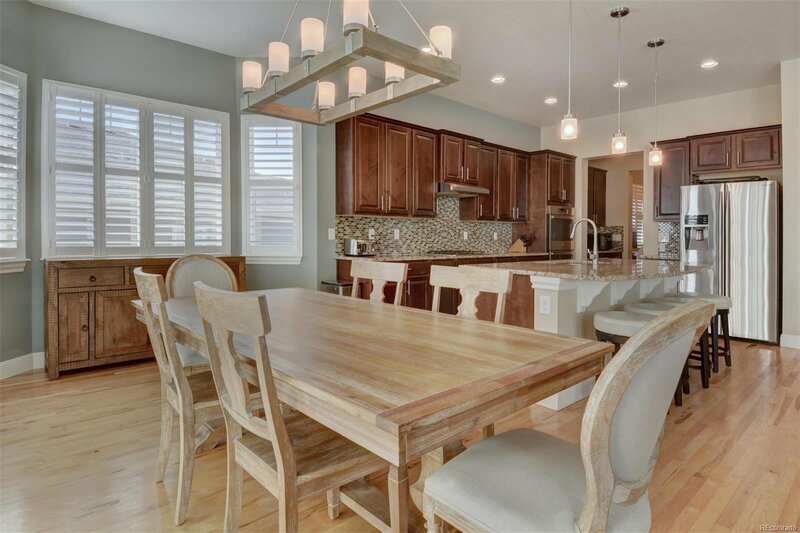 4BR/4BA-lots of functional space, dramatic 10' ceilings, plantation shutters. 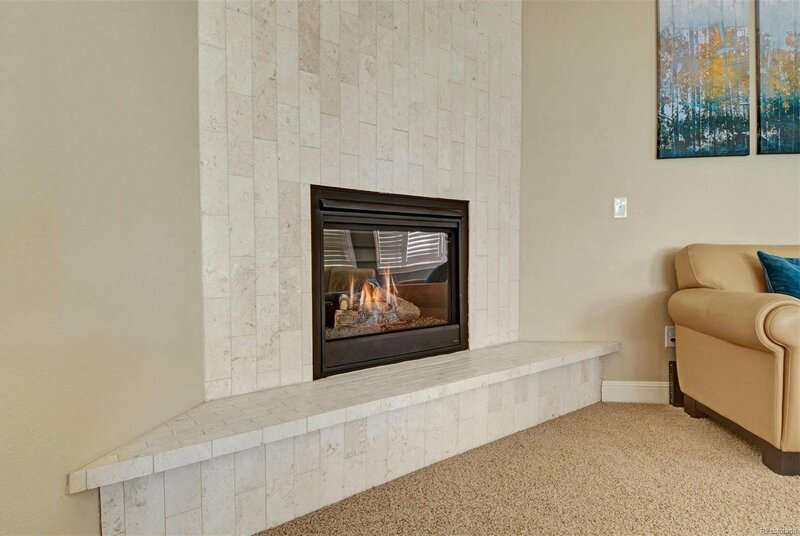 Great rm is light/bright-fossilized limestone fireplace. 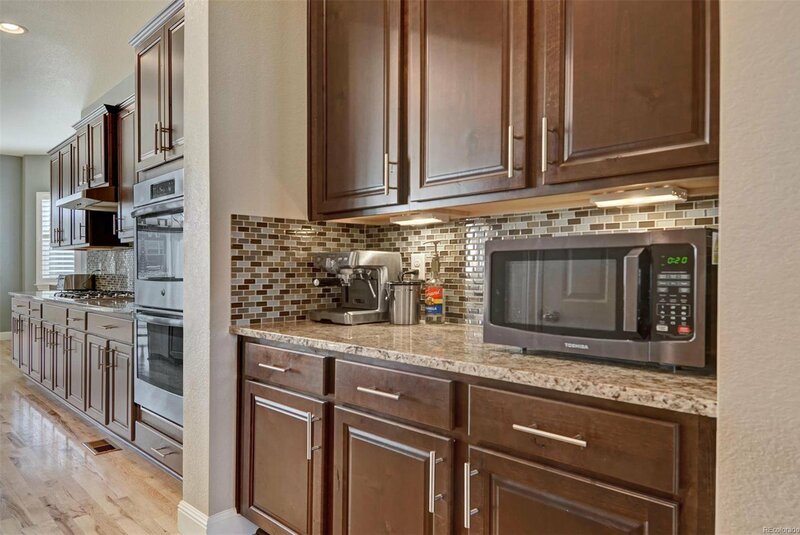 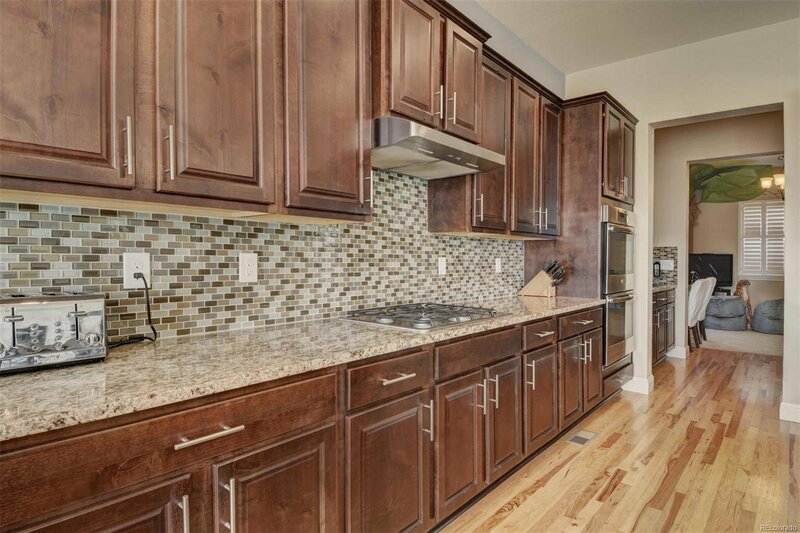 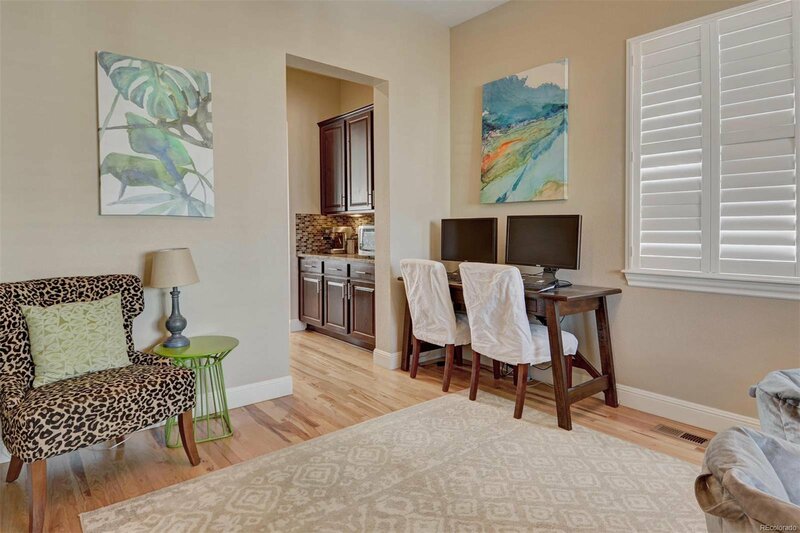 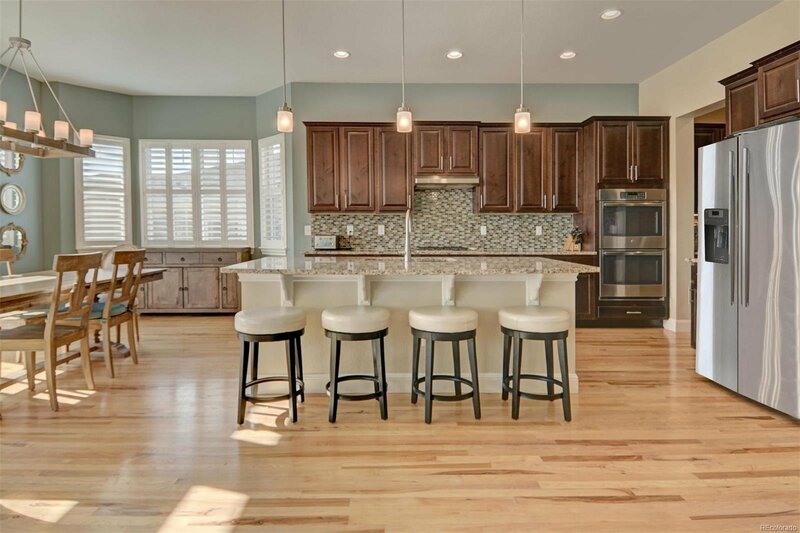 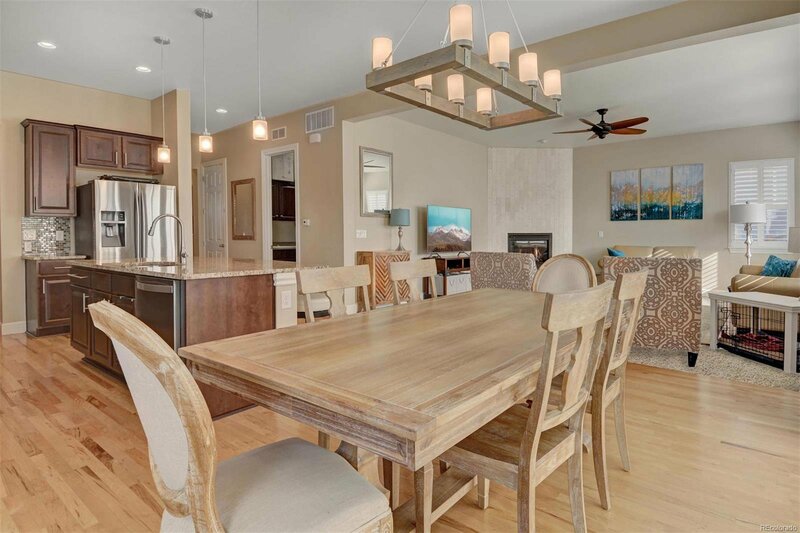 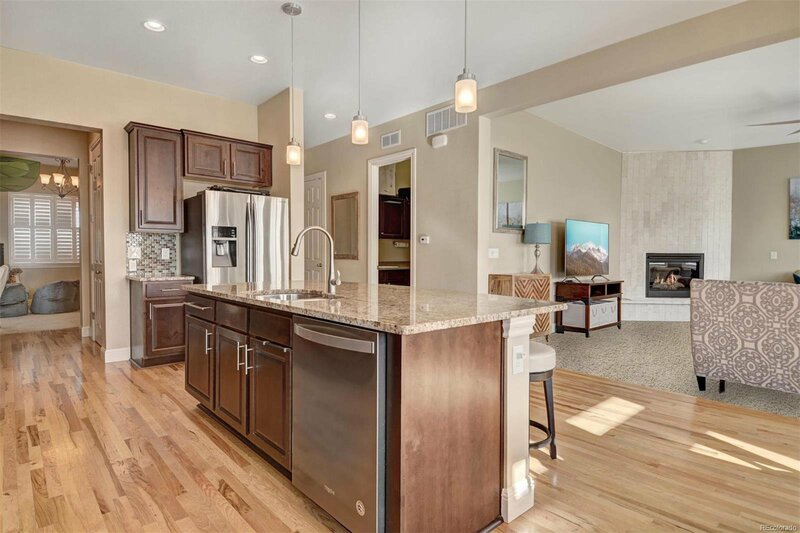 Gourmet eat-in kitchen w s/s appliances,granite counters, gas cooktop, dbl ovens. 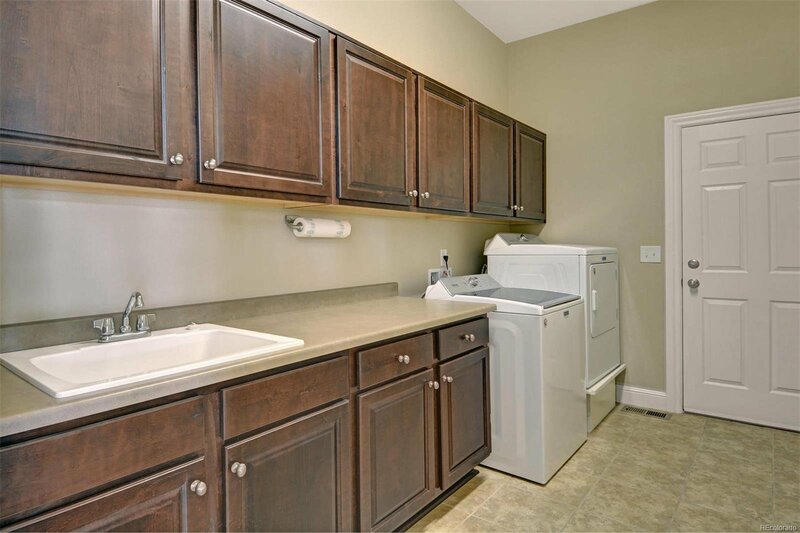 Butler's pantry leads to formal dining. 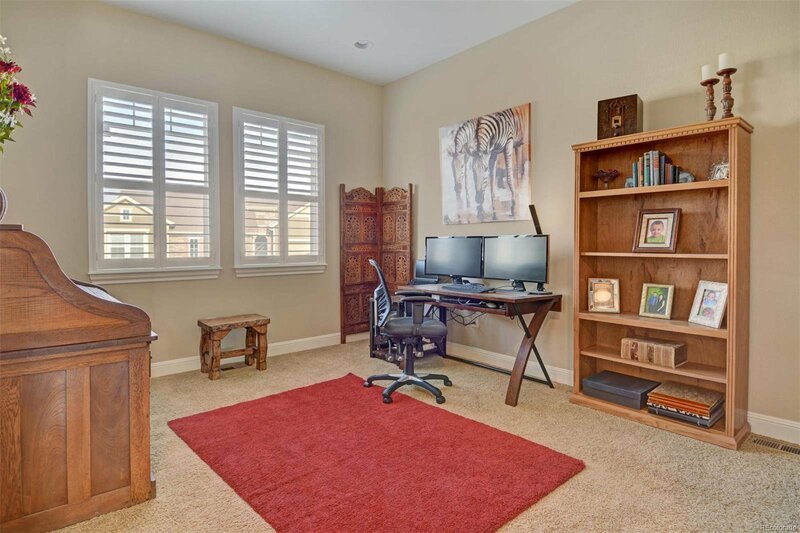 Office on mn level. 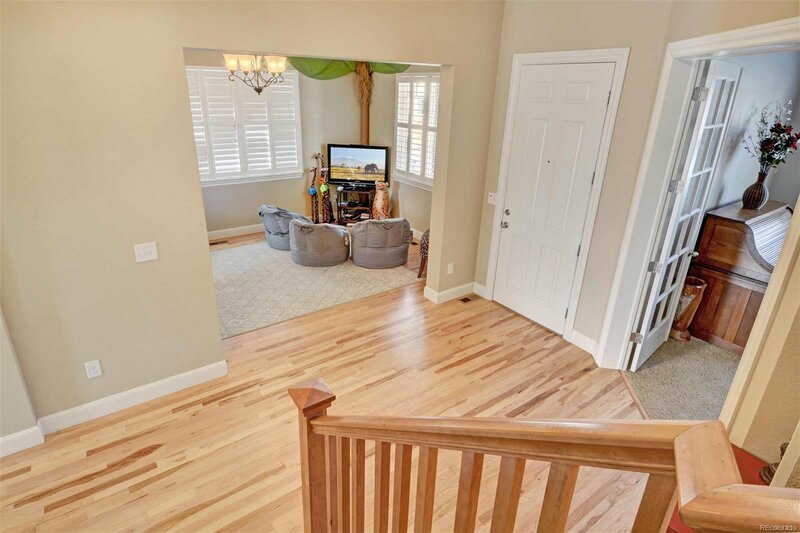 4 BR/3 BA upstairs. 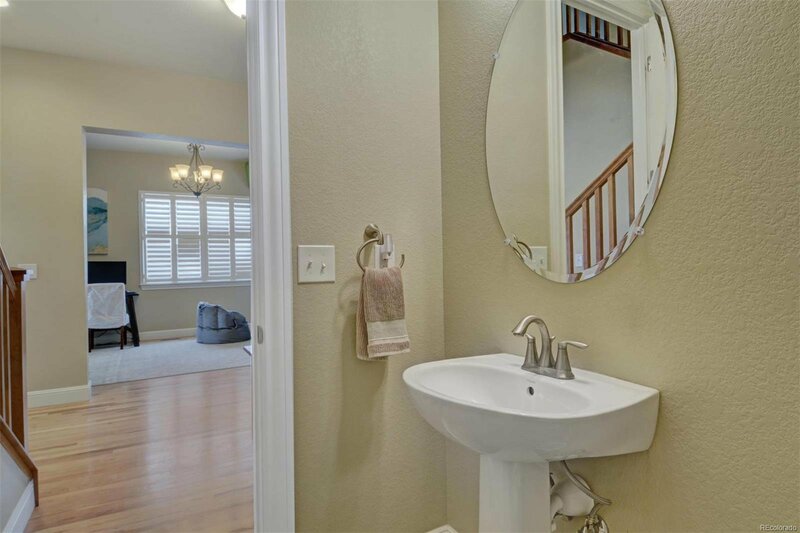 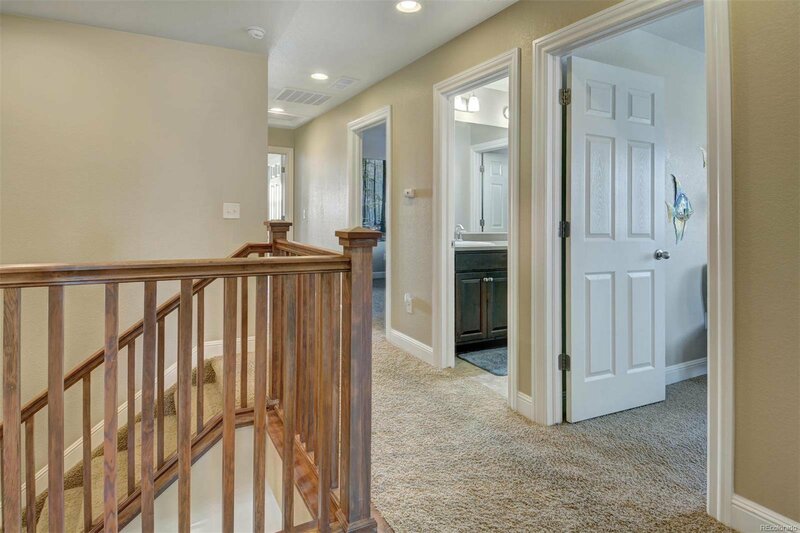 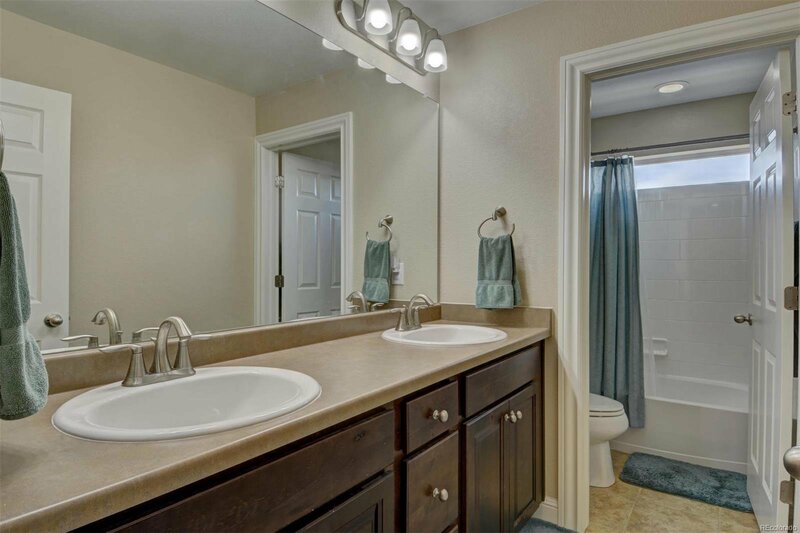 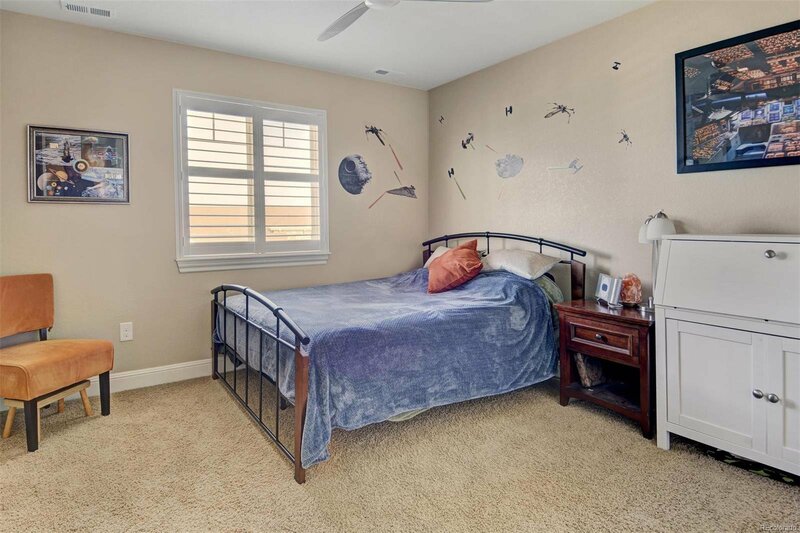 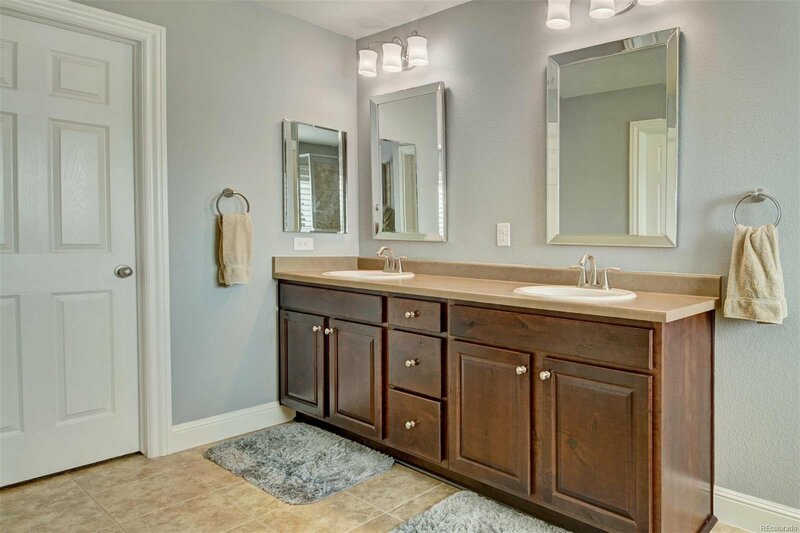 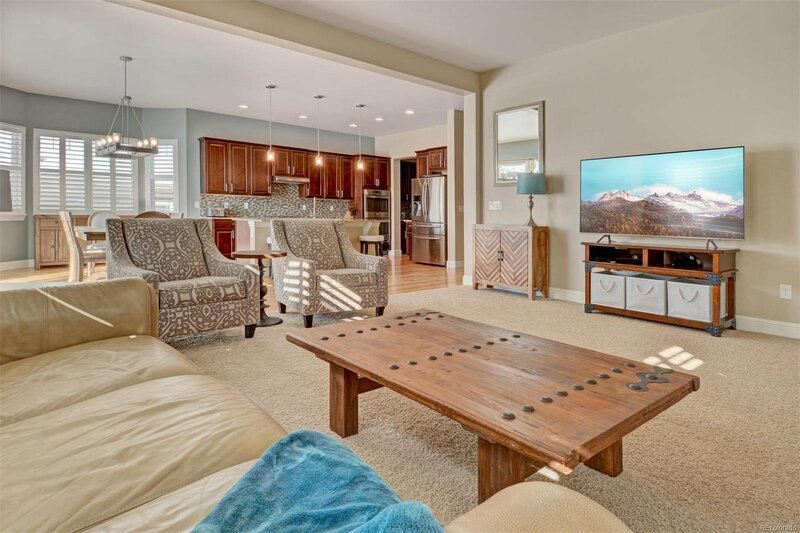 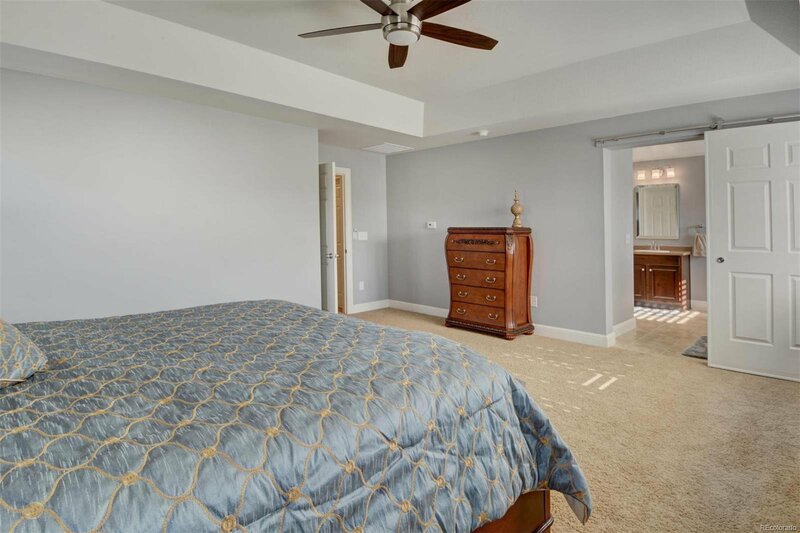 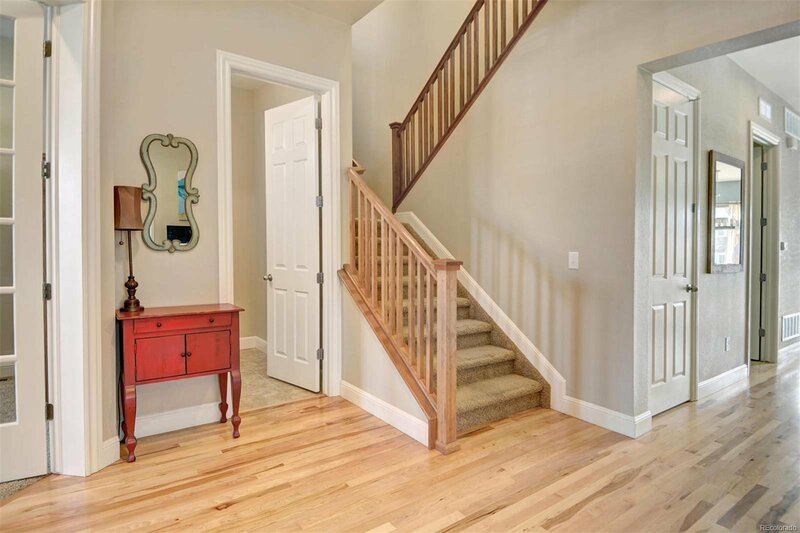 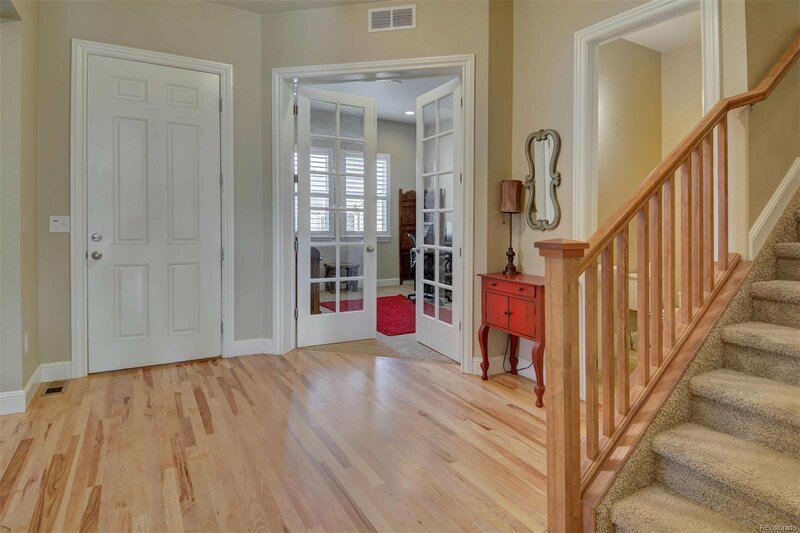 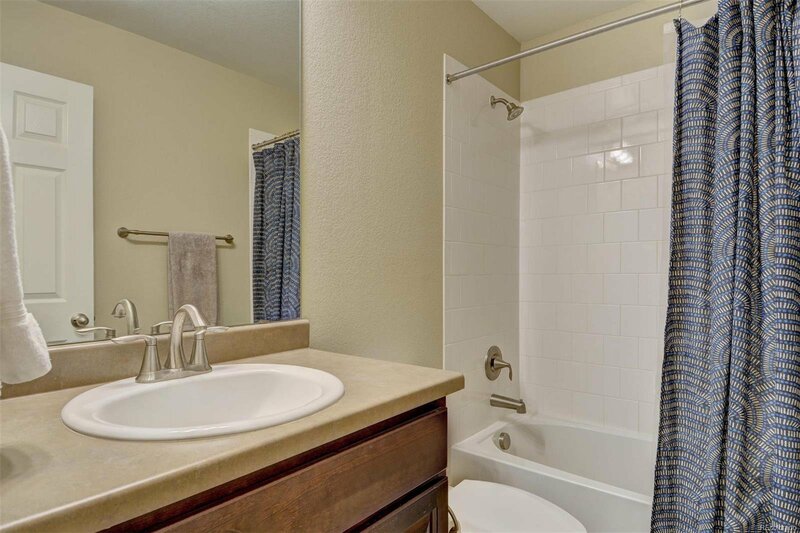 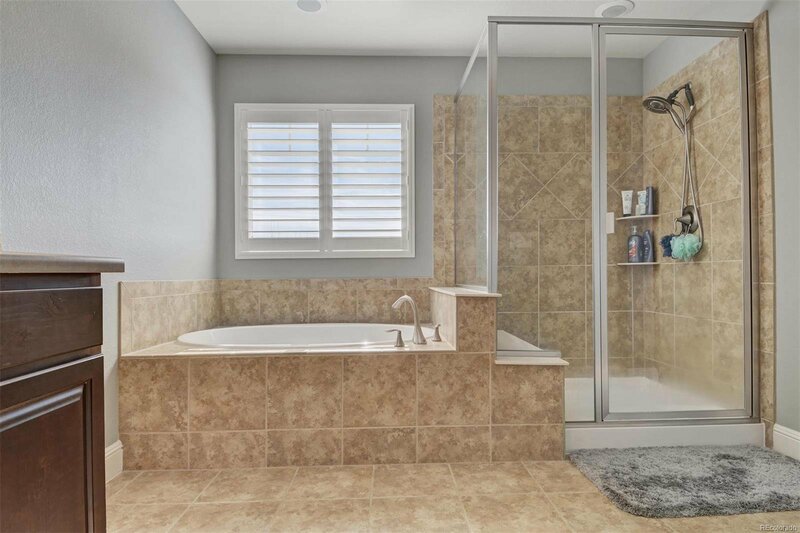 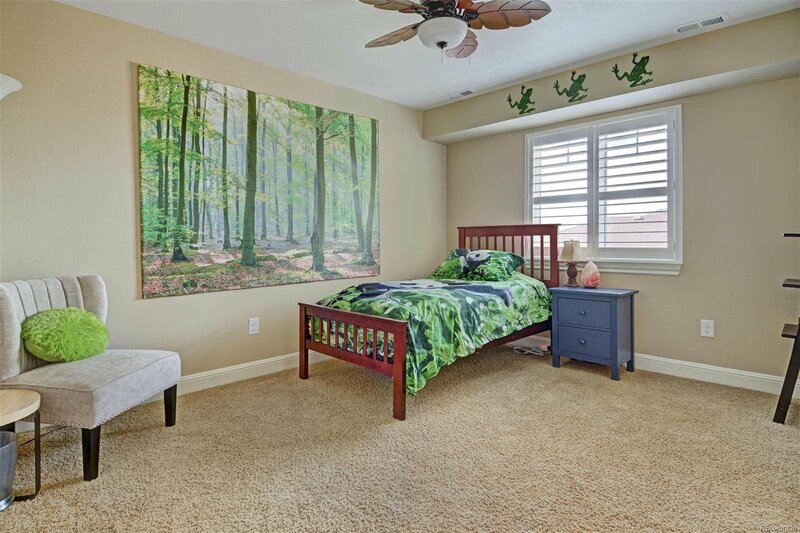 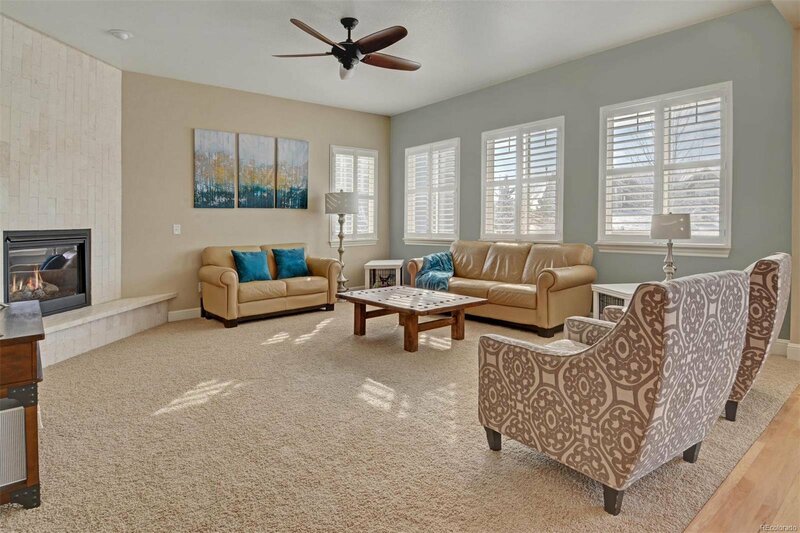 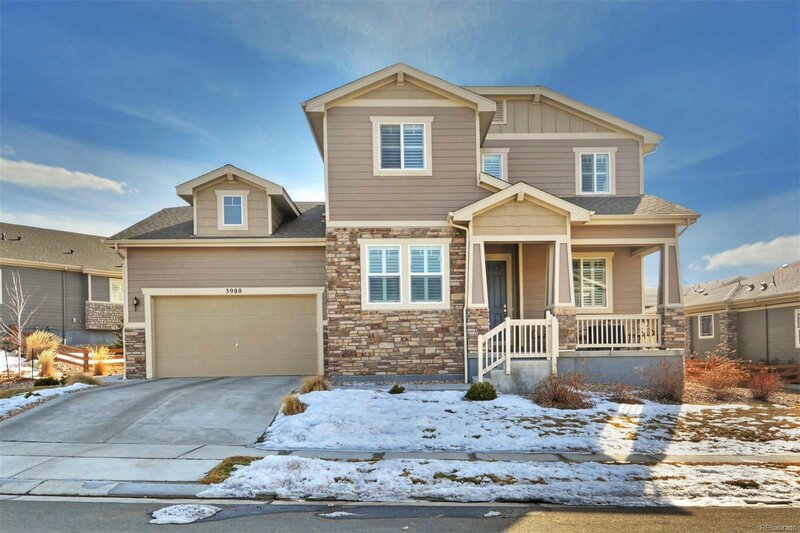 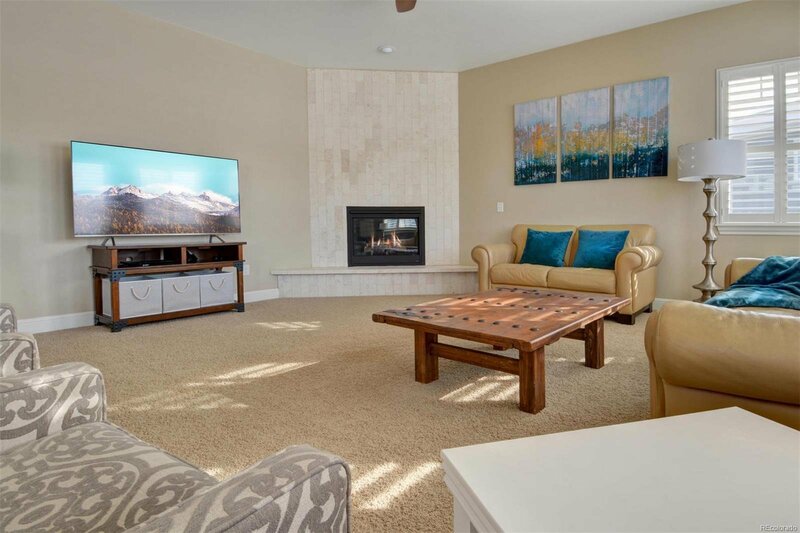 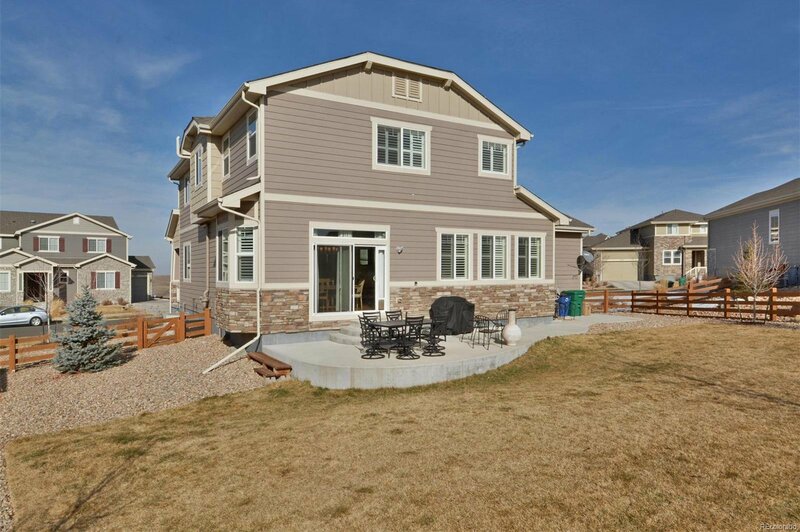 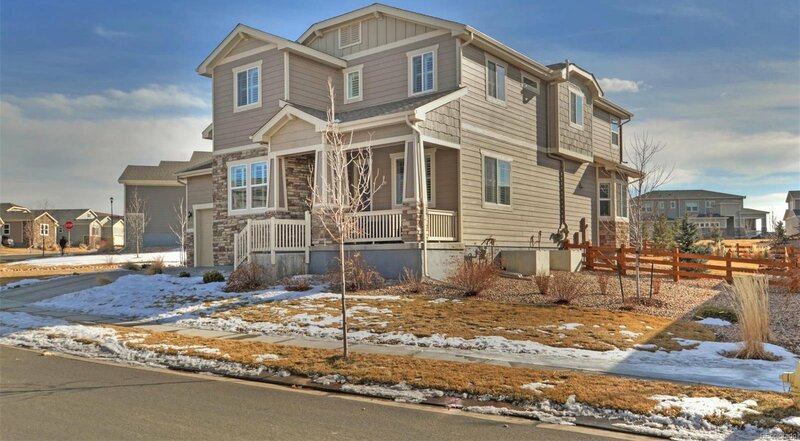 Mstr ste-lots of natural light, coffered ceilings,huge closet, 5-pc mstr bath. 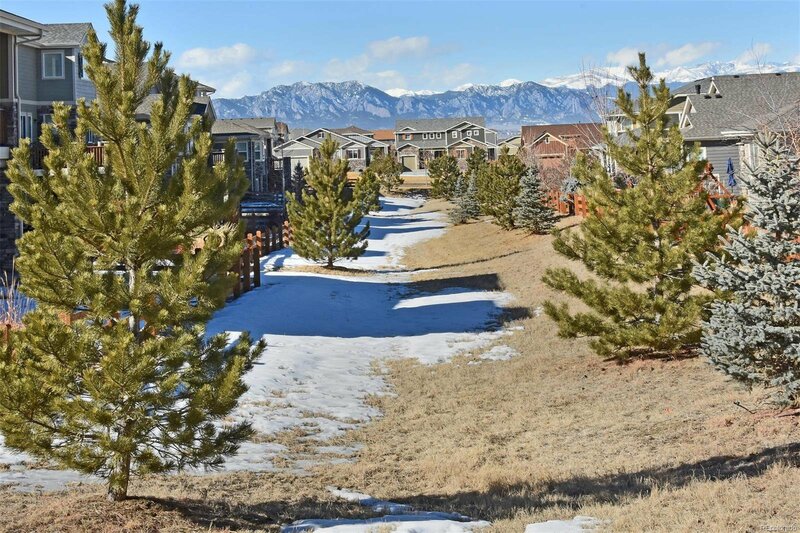 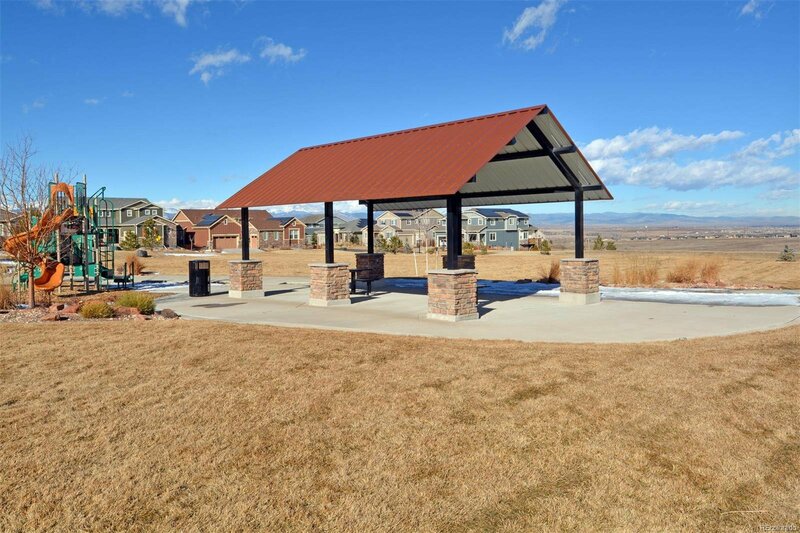 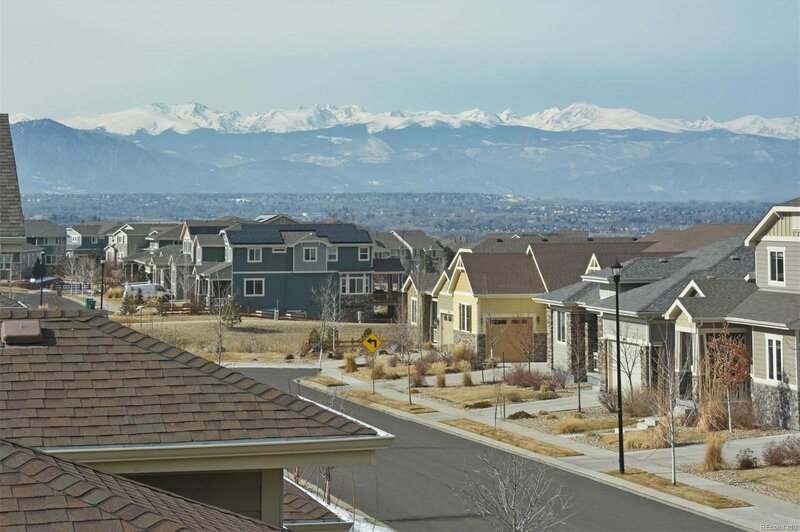 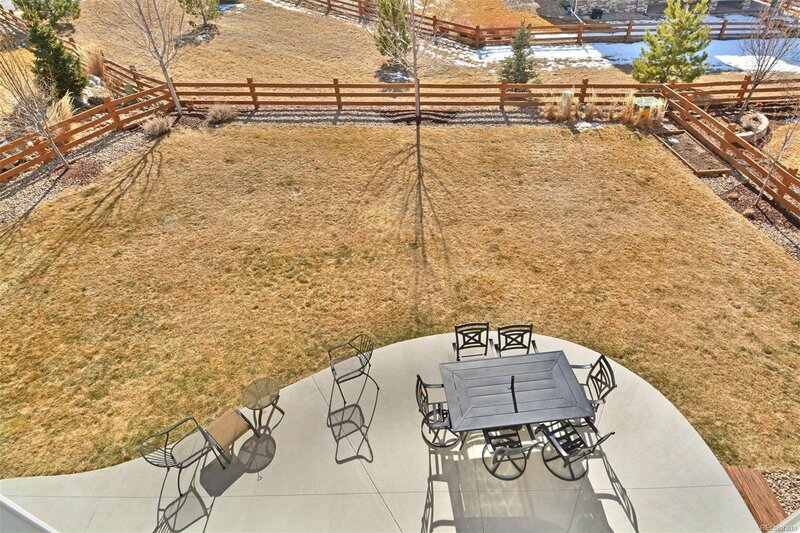 Sits on great lot backing to greenbelt & AMAZING mtn views! 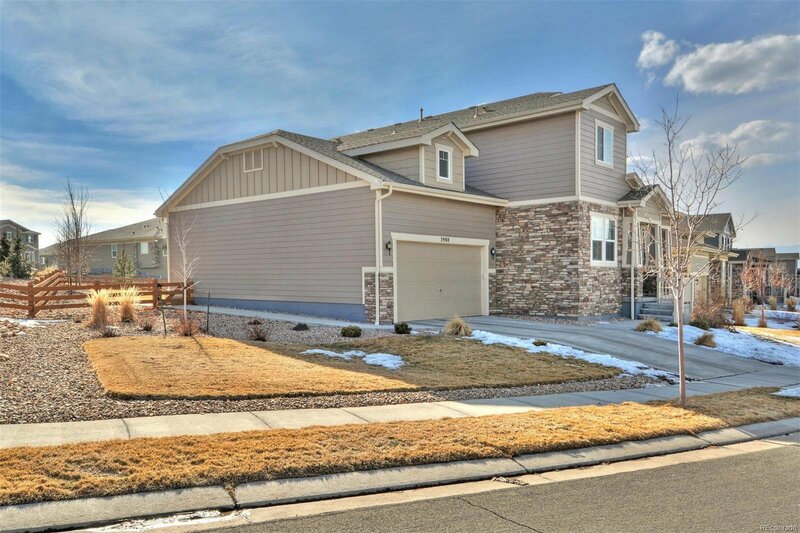 3-car garage, full unfin bsmt.